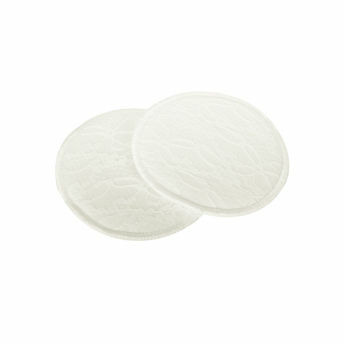 Mee Mee Washable Cotton Maternity Nursing Pads are a comfortable and economical option to keep mothers fresh all day. The super absorbent padding keeps moisture away from the skin, prevents leakage and also helps in preventing milk stains on the clothes. Made from 100 percent cotton materials, these reusable pads are specially designed for multiple uses.